There is more to choose from: You can quite literally choose exactly what you want. Whether it is short hair or long hair. 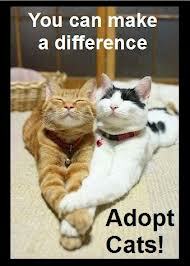 Often times you can even come across pure bred animals all looking for a forever home. No surprises. We have all heard of the saying “You can’t teach an old dog new tricks” and in some ways that is true. For a senior pet you can see what they are going to be like: size, disposition, socialization etc. But to contradict the saying above older animals are more receptive to training. Kittens and puppies are like babies. They take a lot of time and dedication. Senior animals not only settle in quicker to their new surroundings but they are less destructive. 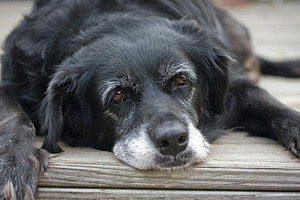 Senior pets are wonderful companions. Their spritely years behind them they tend to enjoy their days lounging in a sitting on the front porch in my rocking chair kind of way. Finally, senior animals offer so much love and appreciation and to top it all off you will save a life that desperately needs saving. So when you go to a shelter open your heart to every possibility. Puppies and kitties are cute and need our help too but senior shelter animals have much more than you can imagine to offer. Explore your options and save a life. 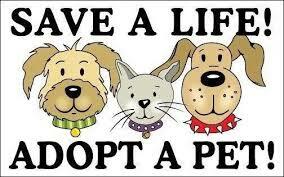 Happy National Adopt a Shelter Pet Day!